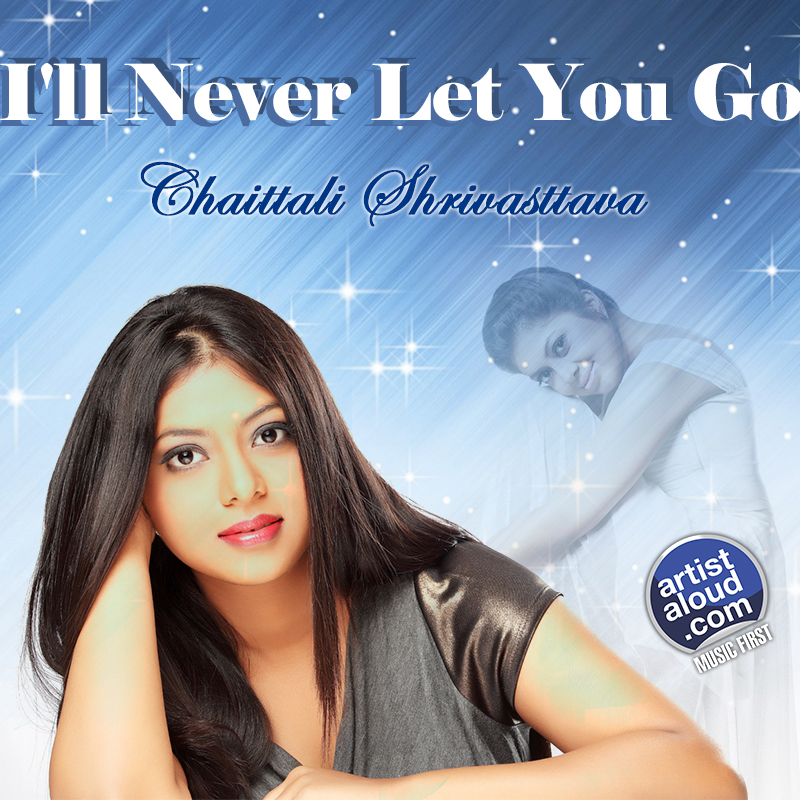 Trained in Hindustani classical music and a certified performing vocalist from the Trinity Guildhall Rock School, Chaittali Shrivasttava’s diverse training provides immediate credence on this straight forward synth-heavy R&B track, “I’ll Never Let You Go”. The song is a confident, assured effort that appears to confirm Chaittali’s status as one of the better Indian contemporary mainstream soul singers. She may not push the boundaries of the genre as others have attempted to do, but Chaittali has a full, rich voice that instantly lends “I’ll Never Let You Go” a sense of maturity and sensuality and, despite poorly arranged drum programming, Chaittali does not over sing or misjudge the material placed before her, effectively confirming her prodigious talent. A doctor by profession, Varsha establishes on “Hairaan” that she is both an elegant singer and an earthy songstress, nicely balancing those seemingly divergent sentiments of her profession and her obvious passion. Lending patience to the multi-talented doctor is the enticing voice of Shaan whose talent as a singer appears to have no bounds as he makes “Hairaan” sound hypnotic. It is a sign of how pleasant the duo is combined as they do not settle merely for a defining mood; they present the romantic song with enough diverse emotional settings to hold the interest of a universal contemporary audience. “Hairaan” is supported by a consistent and cohesive arrangement/production, making the soft, acoustic track stylish, sultry, seductive, and appealing. 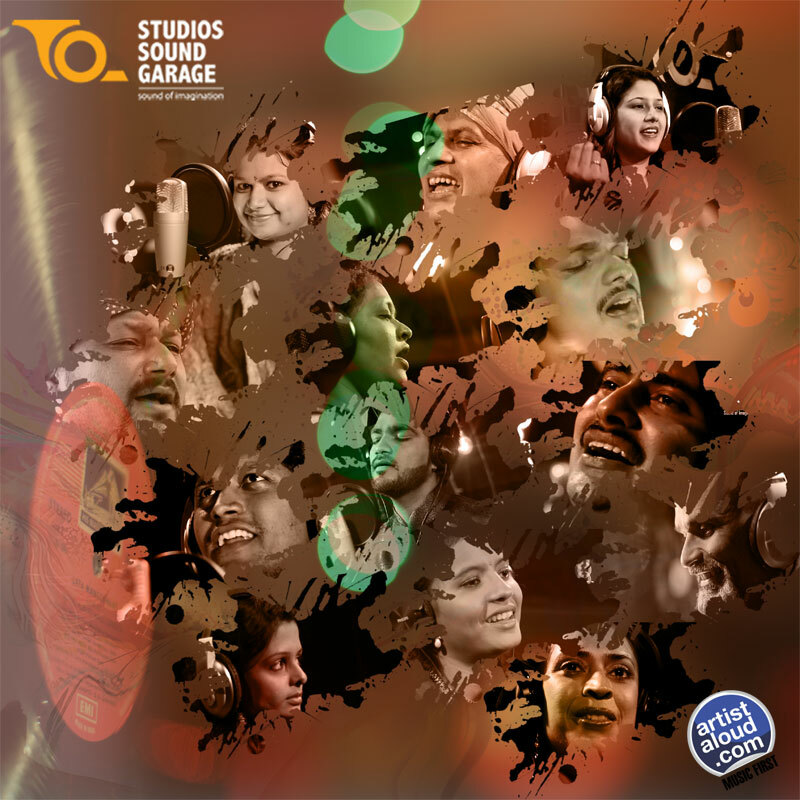 Produced by Sanjay K Pathak under the aegis of Studios Sound Garage, “Maula” is a marvellous song that thrives on simplicity, its chorus and, most importantly, the delectable vocals of Geetikka Manjarekar from Indore whose learning of classical and light vocal music takes the song to another level. Geetikka’s impassioned vocals and emotional resonance truly enlivens the music of “Maula”, breathing life into a song even when the production appears to be a little bit too clean. Still, the juxtaposition of contemporary themes and classic production is precisely what makes “Maula” distinctive as it makes ethnic musical traditions sound contemporary. The song sounds fresh because of Naveen Moray’s songwriting, one that is supported by Geetikka’s strong, gutsy singing, making “Maula” sound intimate and immediate. 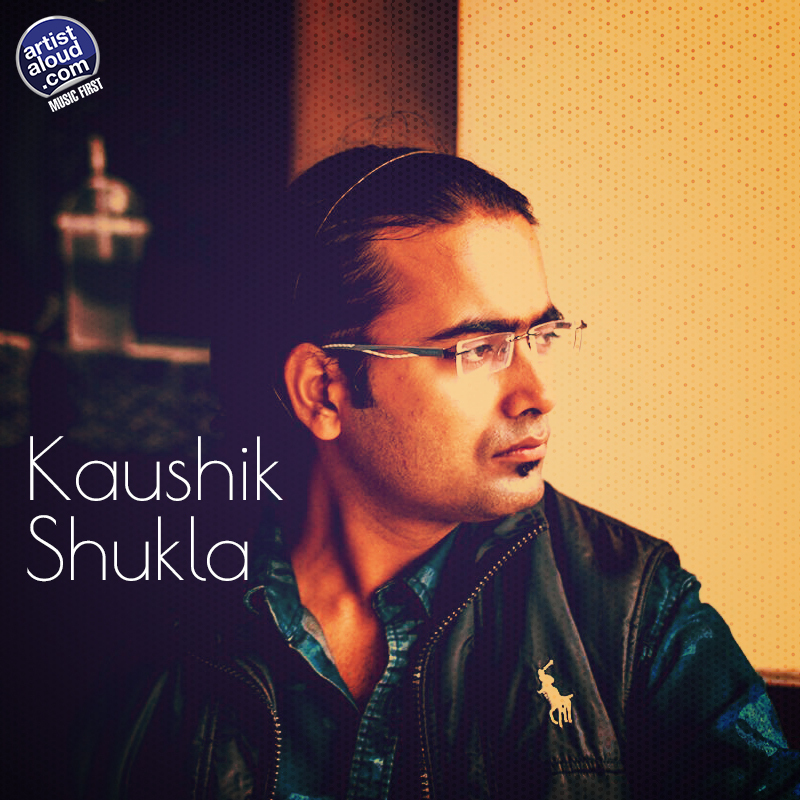 A singer-songwriter whose initial claim to success was as a semi-finalist of “Saregamapa”, Kaushik Shukla has been trained in Indian classic music but, although it does not show on “Khayalon Si”, the song – and Kaushik’s voice – still works independently. Credit for that goes to his backup band consisting of guitarist Ronak Runwal, and percussionist Viraj Sose who, besides drums, has also utilised the West African popularised bongo-sounding djembe to complete the instrumentation. Kaushik, as composer-singer, has taken a simple musical approach that correctly focuses attention on his voice, while singing lyrics provided by Niranjan Pedanekar, which alternate between intimate emotional portraits and deep thoughts. 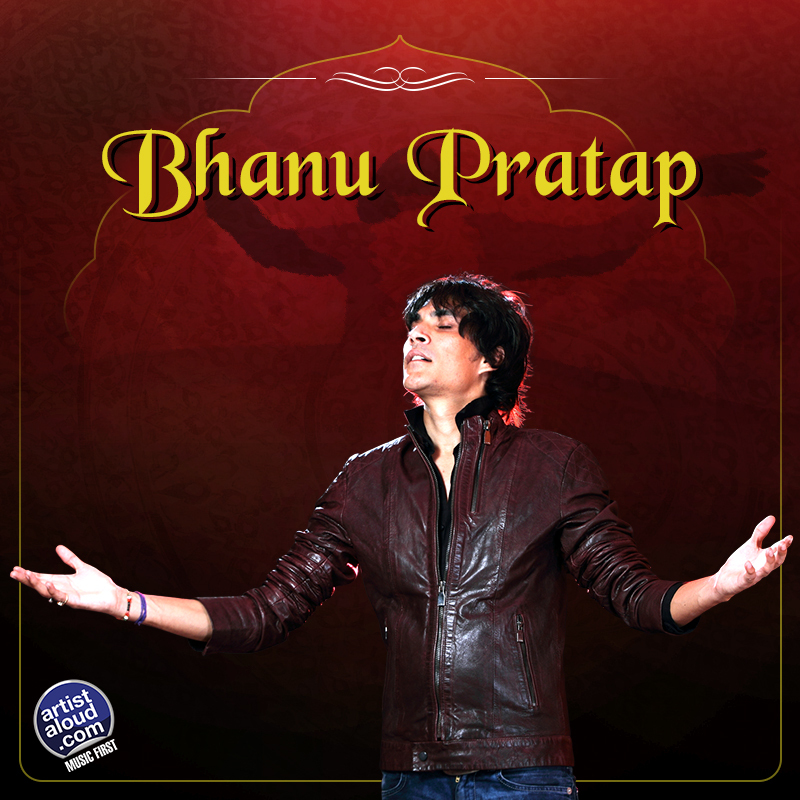 From “Indian Idol” finalist Bhanu Pratap Singh’s album of the same name, “Saanware” is a mid-tempo acoustic-folk track, delivered as an inspired effort from a singer who has now moved his career forward – not only in terms of city hopping from birthplace Jaipur to New Delhi initially, finally stopping at Mumbai – to also include playback singing. The excellence in the song goes to its simple arrangements that aids in showcasing Bhanu’s voice, which is how “Saanware” commences, before the instrumentation enters. The song is a heartfelt, honest offering from composer Ajay Jhingran who has deservedly not gone for immediacy, but provides you a musical palate which, with several listens, helps you to fully appreciate this requiem of love. Unanswered fan mails, reading and searching for interviews of your favourite artist in print, magazines and online, fans at times feel disconnected from what they see and read. There is a lot more to these artists than what hasn’t been asked and read a hundred times, or they don’t already know. There are so many questions that the fans would like to ask, so many other aspects about the artist that they would like to know. At a time where artist and fans are looking to connect with each other on a deeper note to understand each other, both have gone at lengths to reach out to them. From following Facebook pages to twitter pages, fans go through great length to know what’s happening in their favourite artist life, where they are performing, tour dates, concert tickets, contest to win a chance to meet them live and get a next to impossible chance to interact with them. The recently commenced property by Artist aloud gives you 1 hour of unadulterated, unedited and unscripted interactions with “confession room” live on Google Hangout. The Confession Room gives the fans a platform to interact one on one with the artist live. The fans are chosen through a social media contest to get a chance to interact with the artist. Confession room kicked off with the powerful versatile and soulful music composer’s duo Salim Suleiman on the 11th of September saw a warm welcome from the viewers who got to interact with the duo and receive autographed goodies as well. 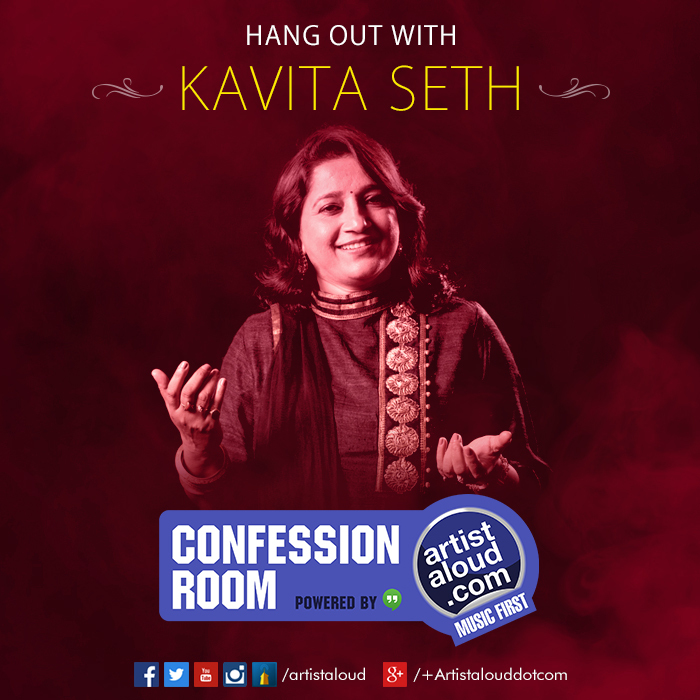 Now for the second live session, artist Aloud will feature one of the most versatile and melodious, classical and Sufi singer Kavita Seth who is known for her songs Iktara from Wake up Sid ( Movie) and Tumhi Ho Bandhu from movie Cocktail (Movie).